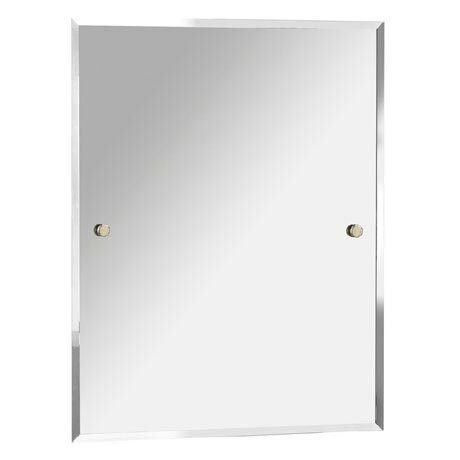 The Harlesden Rectangle Mirror features elegant and timeless styling that will complement any traditional bathroom. A great addition, the mirror is crafted from high grade materials and finished in vintage gold. Comes with a 2 year guarantee covering manufacturing faults.